Dragon was a frequent collaborator with the Beach Boys before joining forces with Toni Tennille. Daryl Dragon, otherwise known as the Captain from 1970s and early 1980s hitmakers the Captain and Tennille, died early today (Wednesday) of renal failture in Prescott, Arizona. He was 76. His former wife, musical partner and lead vocalist in the duo, Toni Tennille, was by his side. Born in Los Angeles on 27 August 1942, Dragon was of musical stock: his father was the conductor, composer and arranger Carmen Dragon, while younger brother Dennis Dragon was a member of the 1960s pop outfit the Dragons, and 1980s surf band the Surf Punks. He was nicknamed “the Captain” by Mike Love of the Beach Boys, with whom Dragon was a frequent collaborator on keyboards between 1967 and 1972, Living up to the name by wearing a nautical cap, he became an increasingly important contributor to the Beach Boys’ output, especially with his scoring on 1972’s Carl and the Passions — So Tough, for which he co-wrote ‘Cuddle Up’ with Dennis Wilson. Daryl and Toni met that same year, and Tennille herself toured with the Beach Boys for a year, as the only female member of their extended band in their history. The pair began to perform together, winning a contract with A&M and hitting the ground running with the 1975 debut album Love Will Keep Us Together. 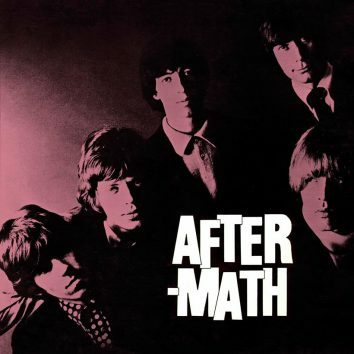 The title track not only kick-started their hitmaking career but was instrumental in the spectacular comeback of its writer, Neil Sedaka, when it topped the Hot 100 and was certified gold. 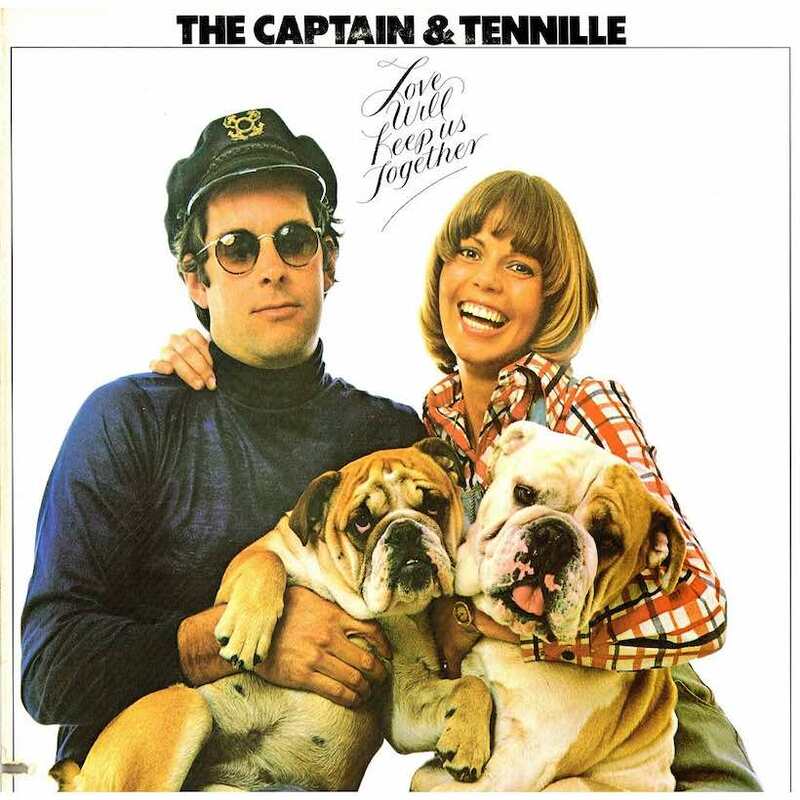 Over the next two years, the Captain and Tennille landed four more top five hits in the US, perfecting a soft-pop style with lush, Carpenters-style harmonies on ‘The Way I Want To Touch You’ and ‘Muskrat Love.’ The more uptempo ‘Lonely Night (Angel Face)’ and a cover of the Miracles’ ‘Shop Around’ also hit paydirt. Other hits such as ‘Can’t Stop Dancin” and ‘You Never Done It Like That’ ensued, before the duo enjoyed the song that became perhaps their best-known of all and another US No. 1, 1980’s ‘Do That To Me One More Time.’ The couple continued to perform into the 1990s and released the festive album The Secret Of Christmas in 2007.